Very easy to integrate and simple workflow. The dashboard is easy to navigate and the support documentation is well done. Extra resources needed to bundle with application. Highly recommended. Easy integration and good quality support. 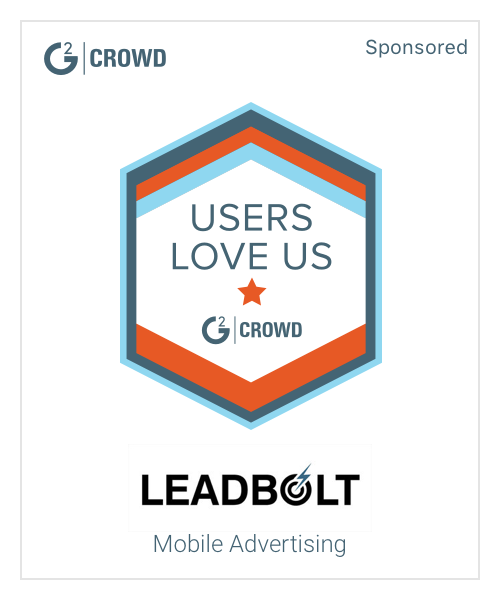 Vungle has provided consistent revenue from video ads in our applications..
Adcanvas is an application development software that allows its user to create mobile ads using existing images and videos, quickly and easily. 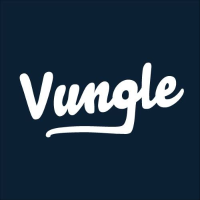 * We monitor all Vungle reviews to prevent fraudulent reviews and keep review quality high. We do not post reviews by company employees or direct competitors. Validated reviews require the user to submit a screenshot of the product containing their user ID, in order to verify a user is an actual user of the product. Hi there! Are you looking to implement a solution like Vungle?